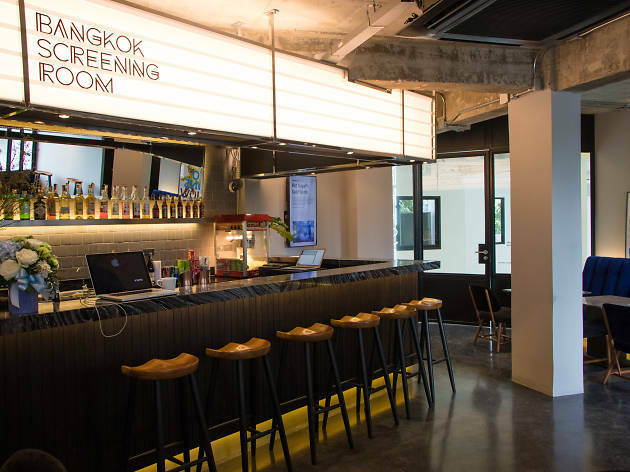 Say hello to Bangkok’s newest indie cinema. 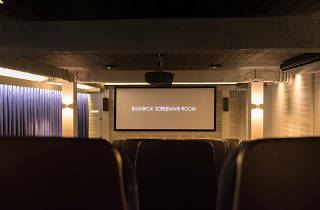 Childhood friends Wongsarond Suthikulpanit and Sarinya Manamuti, along with Nicholas Hudson-Ellis, a former cinema manager from Australia, has turned the second floor of Jay Spencer’s soon-to-open creative space, Wolfpack, into a 52-seat mini-theater equipped with a state-of-the-art projector and sound system. 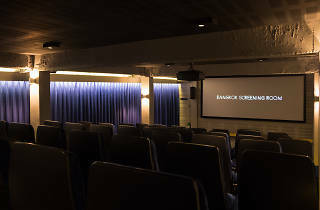 The theater also features plush seats and a wheelchair-friendly layout. 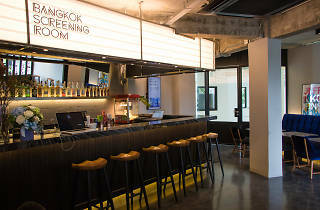 Opened in September 2016, Bangkok Screening Room is committed to showing a broad range of independent movies and documentaries from around the world, including at least one by a Thai filmmaker every month. 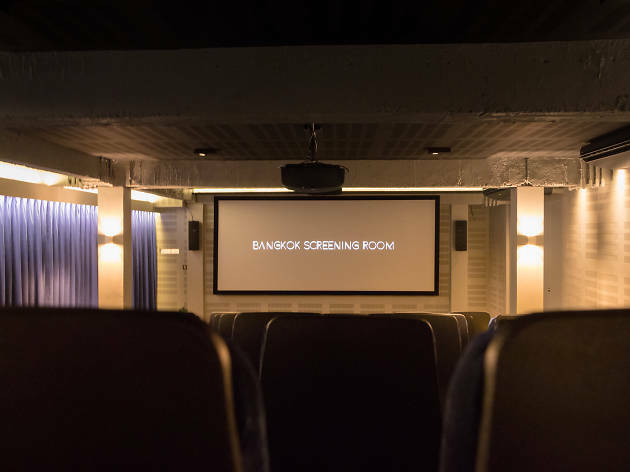 Programs change every three weeks, and there are no adverts or film trailers so make sure you always come on time. Food and drinks can be purchased from the bar. The menu is packed with a long list of eats, from light snacks and fried pasta to soda and wines. Things like larb fries, barbecued chicken wings, cold cuts, spaghetti pla salid, pulled pork sliders and even a cheese platter sound pretty premium. Memberships are also offered. 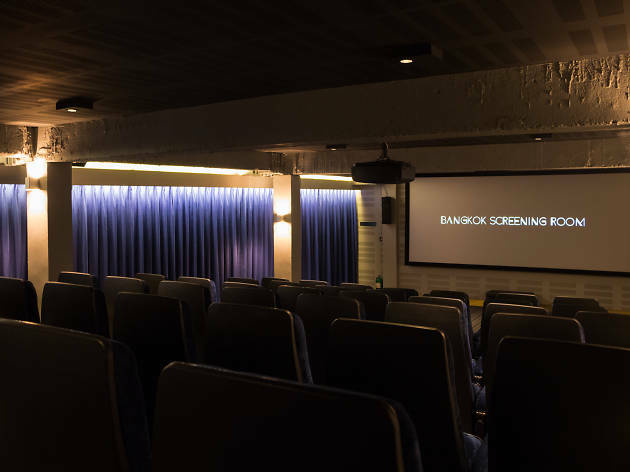 Priced at B1,100 a year, signing up gets you two movie tickets on your first visit, 20 percent off for up to three people on your next visit, one extra ticket on your birthday, 10 percent off at the bar, early booking privileges and access to members-only events. What’s on this week? Check out the current program from its website.